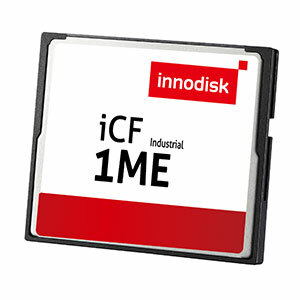 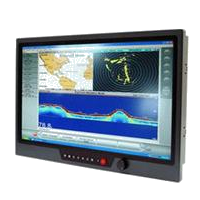 RDS provides a new range of Flash Storage Devices which are manufactured by Innodisk. 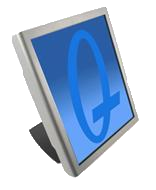 These flash memory products are designed to be highly reliable and stable, and provide a longer life cycle for the embedded and industrial systems that they are used in. 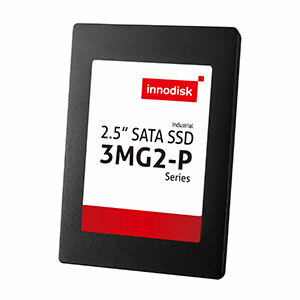 There are many different varieties of these products such as Industrial SSDs including the 1.8" and the 2.5" versions, SATADOM modules, CompactFlash Cards, mSATA, SATA Slim and USB Flash drives. 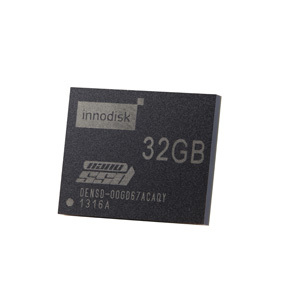 RDS provides a version of the nanoSSD which is an integrated SATA storage device which combines a NAND Flash controller and the latest NAND Flash. 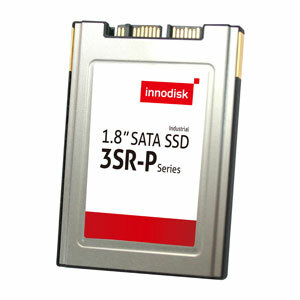 RDS provides a range of 2.5" SSD drives for embedded applications. 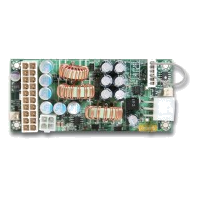 We have specialist drives with long production life, high temperature range and outstanding vibration resistance. 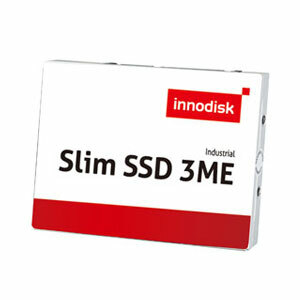 RDS has a range of Slim 2.5" SSD drives with SATA III 6Gb/s. 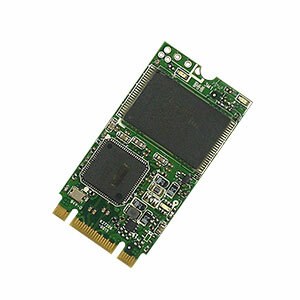 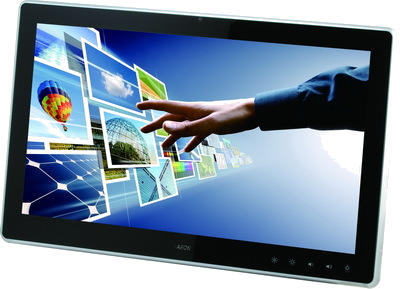 SATA Slim is an alternative solution of 2.5” SSD for those embedded system that may have mechanical and space concerns. 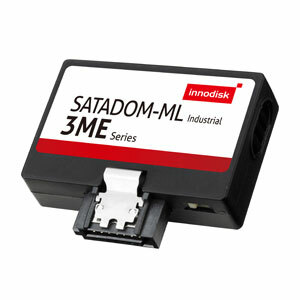 RDS provides a variety of SATADOM Flash Storage Devices which are composed of the world's smallest form factor with an exclusive Pin 7 VCC built-in. 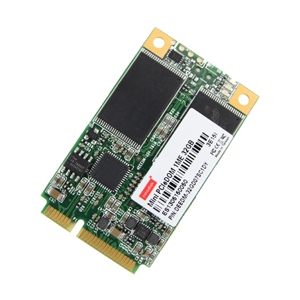 RDS provides SATA Slim Flash Storage Devices which are compliant with the JEDEC SFF-8156 standard form factor and ATA protocol. 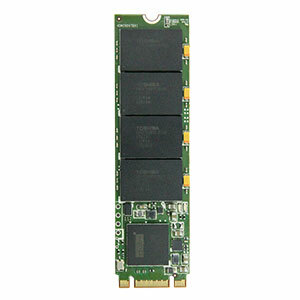 RDS provides mSATA Flash Storage Devices which are distinct from their micro connector and contain many different applications. 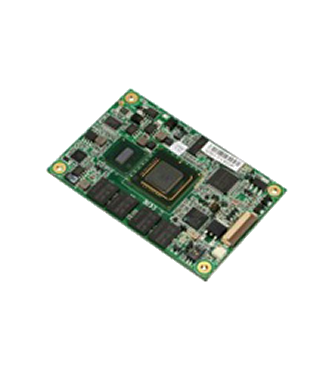 RDS provides Mini PCIeDOM Flash Storage Devices which are Flash based disk modules which have a standard Mini PCIe fom factor and a PCI Express Gen.1 interface. 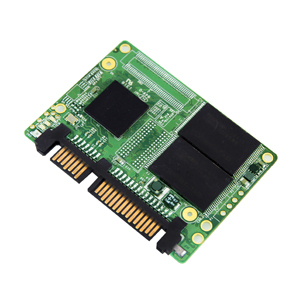 RDS provides M.2-SATA (NGFF) Flash Storage Devices which are composed of several interfaces and the corresponding systems interconnect based on 67pin edge card connectors. 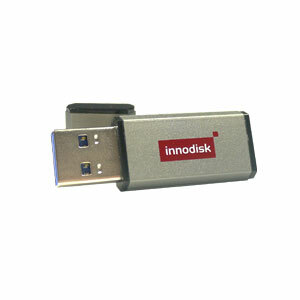 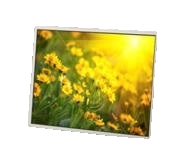 RDS provides CFast Flash Storage Devices which are composed of small form factor cards with high data storage capacity. 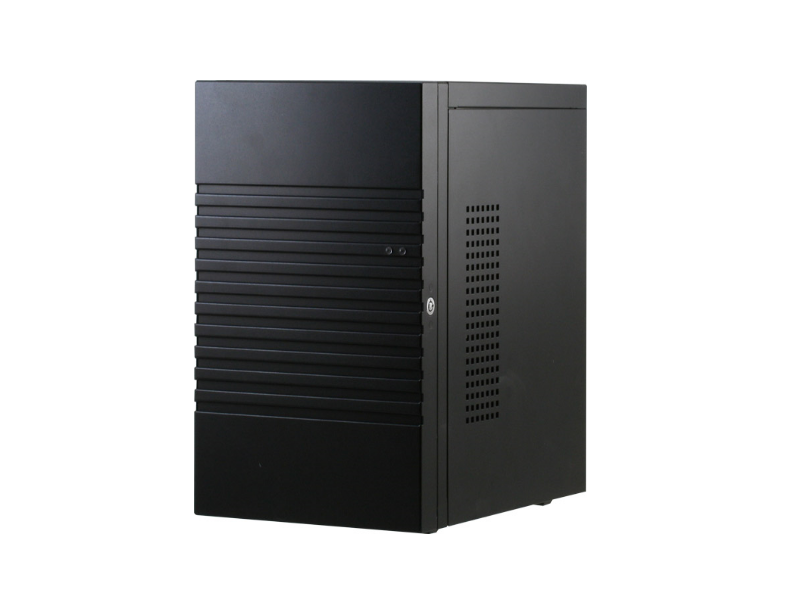 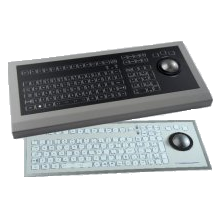 It is suitable for semi-industrial applications. 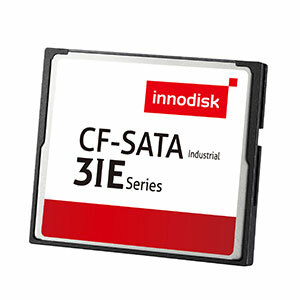 RDS provides CF Card Flash Storage Devices which are composed of CompactFlash Memory Cards which comply with the PCMCIA* ATA standard. 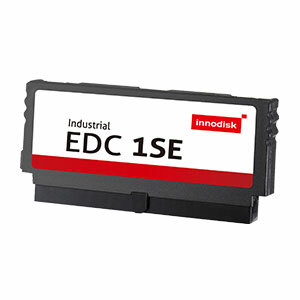 RDS provides Embedded Disk Card (EDC) Flash Storage Devices which comply with the PCMCIA* ATA standards and fit into all platforms with IDE connectors. 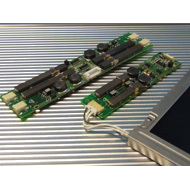 RDS provides SD/micro SD Flash Storage Devices which are microSD cards and are single-level flash devices built for rugged applications in the embedded field. 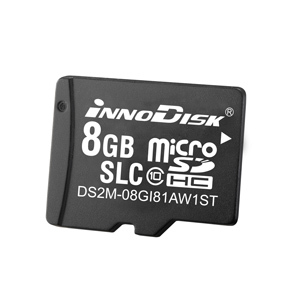 RDS provides industrial grade USB Flash Storage Devices which are built using SLC NAND flash and they feature and attractive small form factor and provide high capacity flash memory.